Home ▸ Reviews ▸ Rig and Accessory Reviews ▸ Top 3 Sony a6500 Cages Under $100! 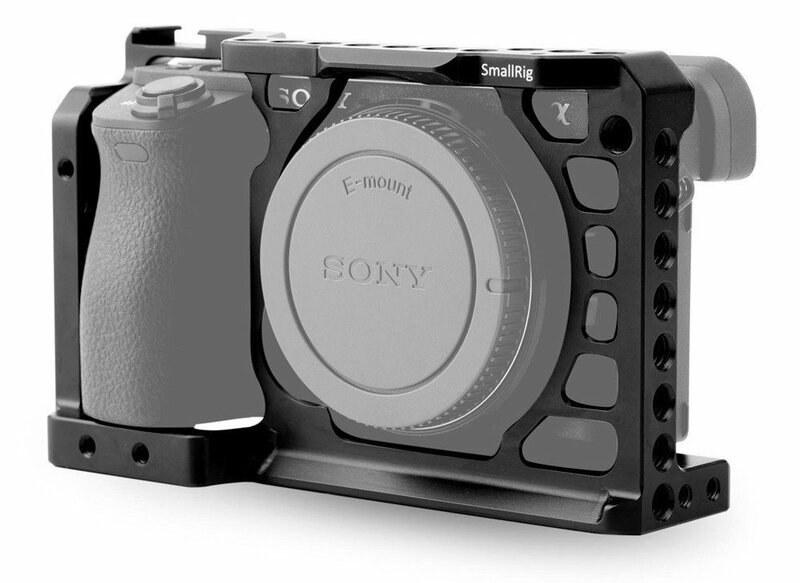 Need a Sony a6500 cage? You can get these three for under $100 each! 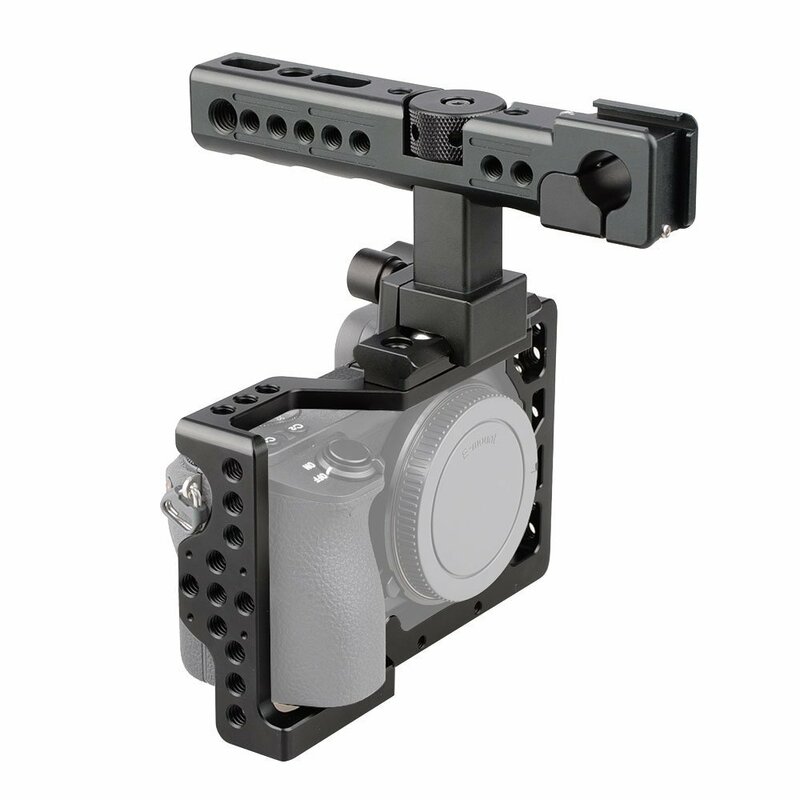 Each cage has video specific features for mounting almost any accessory to your camera. Camera cages don’t have to be expensive! I love cages for the fact that they allow me to skip bulky rigs and stick with a minimal camera setup. Here are links to the 3 cages and their accessories. This cage can be had in 3 different configurations. Cage only (amazon.com) a combo pack including the cage with a top handle (amazon.com) and the cage with top handle in silver (amazon.com). 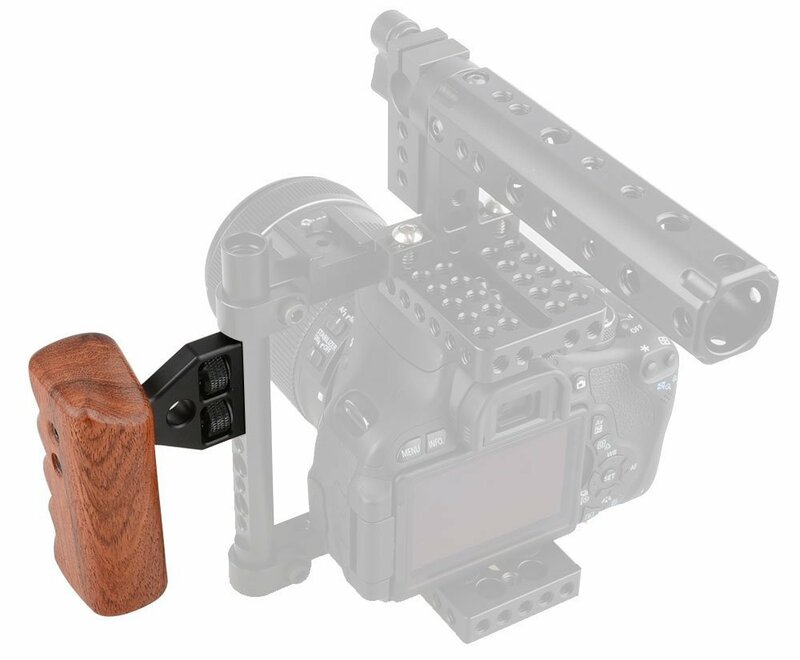 The smaller CAMVATE cage has 5 different configurations. Cage only (amazon.com), a cage only version with a built in cold shoe (amazon.com), a silver cage only (amazon.com) config, the cage with a top handle (amazon.com) and the cage with a top handle in silver (amazon.com). 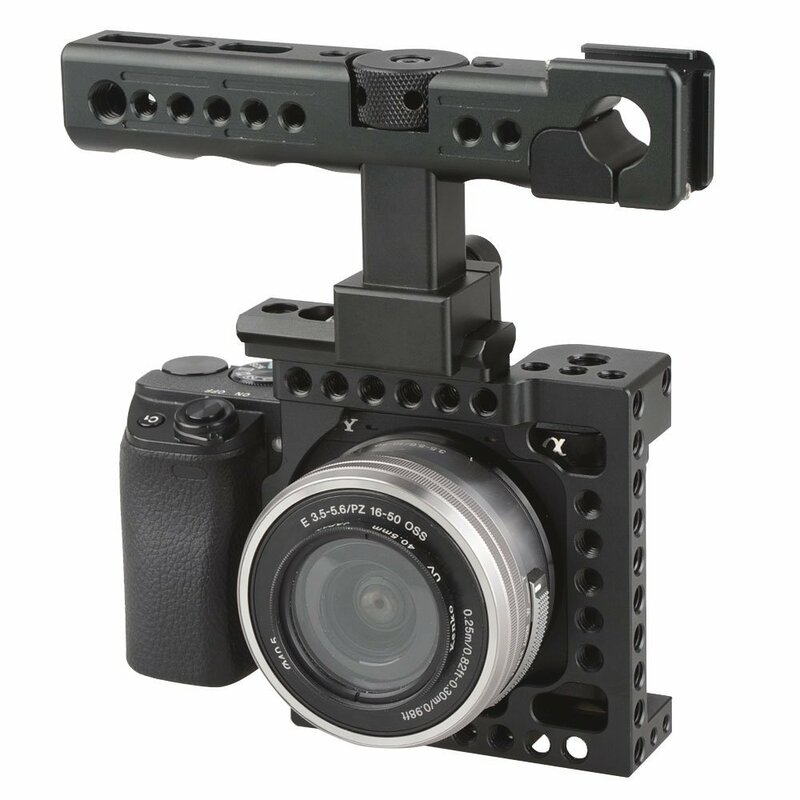 You can pick up the SmallRig a6300 cage here (amazon.com) and one of the many top handles here (amazon.com). 1) Some of these links have an affiliate code, if you purchase with these links you will be supporting me and these videos at no extra cost. Thank you! 2) This video was not sponsored. The camera and all cages/accessories were purchased by me for this video.